Big news out of San Diego recently hit the recycling world. Zheng Chen, an assistant professor and nano-engineer from UCSD has developed a new method to recycle lithium-ion batteries. More specifically, according to a report by the San Diego Union Tribune, “He has developed a way to recycle used cathodes from spent lithium-ion batteries and restore them to the point that they work as good as new.” Considering those cathodes contain cobalt, a rare earth metal with a finite supply, this type of recycling has a momentous impact on the future of the tech world, most notably electric vehicles. 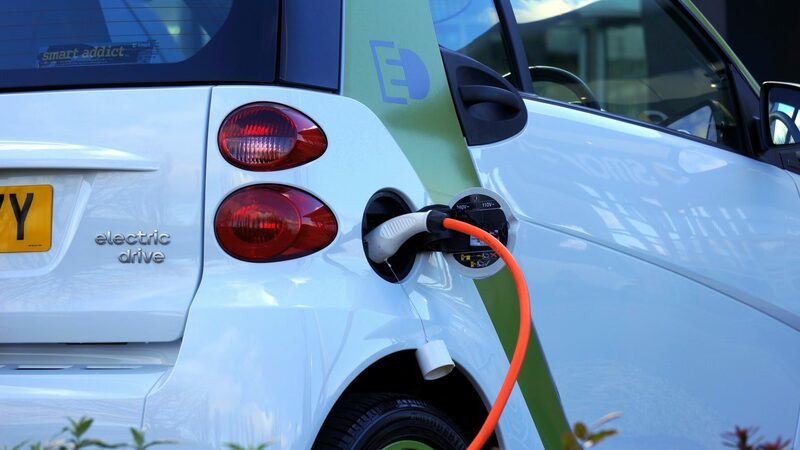 Electric vehicles use lithium-ion batteries that use rare earth metals like cobalt that have a finite supply. So what does this mean for you? Well, maybe you saw an article headline and figured you can start tossing your lithium-ion batteries into your blue bin (false!). Or maybe you’re confused because you thought you already recycled all of your batteries. 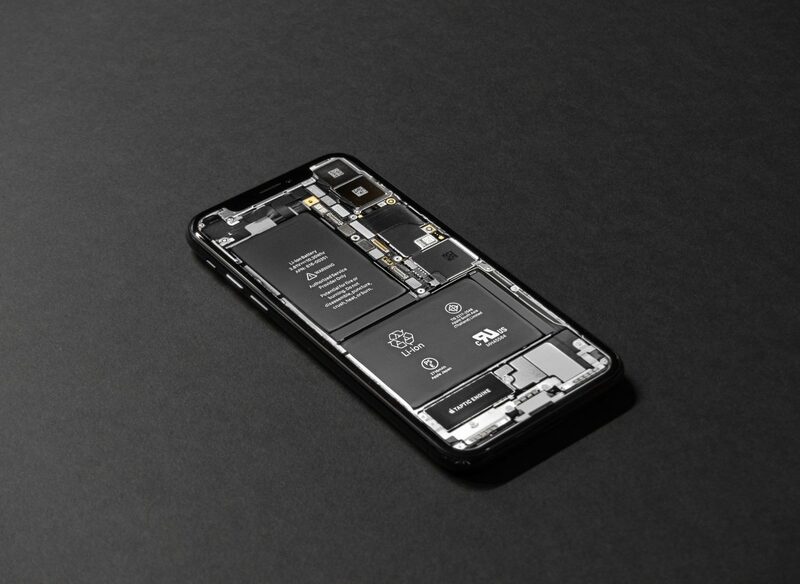 While the energy in the battery itself may not be reusable (at a large scale just yet), the materials themselves are 100% recyclable. 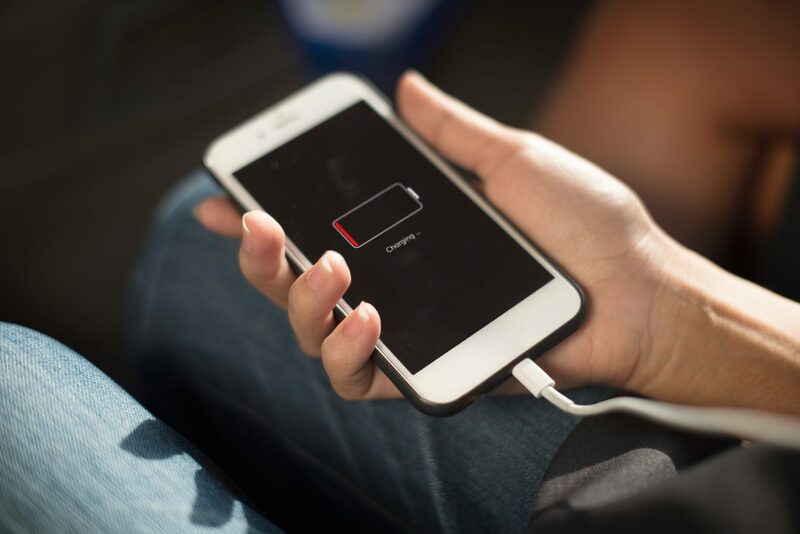 With lithium-ion batteries powering many cell phones, laptops, power tools, and other electronics, it is likely we all have a few of these floating around our home. However, according to Chen, less than 3% of lithium-ion batteries around the world are recycled. For that reason, it’s important for us all to have accurate information on the proper way to handle these batteries at the end of their lifespan. We enlisted our friends over at Universal Waste Disposal Company to help us give you the low down on recycling lithium-ion batteries. Lithium-ion batteries are rechargeable, but even rechargeable batteries have a lifespan. Once a lithium-ion battery is completely spent or degraded, it should be properly stored until it is able to be recycled. While you cannot simply recycle these in your blue bin, according to California Law (AB1125) most retailers that sell rechargeable batteries are required to accept and recycle these consumer batteries. If you prefer a drop off option, you can check with local retailers to find one that accepts lithium-ion batteries. For pick up recycling services, businesses like UWDC specialize in universal waste recycling. Until you are able to recycle your lithium-ion batteries, it is extremely important to store them properly. You’ve probably heard stories of cell phones exploding or catching fire. This is related to the battery within the phone. When lithium-ion batteries “catch fire” or “explode” they are experiencing thermal runaway. Thermal runaway is essentially a chemical reaction inside the battery producing heat that causes additional chemical reactions that result in increasing heat until there is nothing left to react. So be very cautious if your device begins smoking, sizzling or popping. Stay alert! Lithium-ion battery packs typically contain several cells. If your device does catch fire, even though one cell may be extinguished, the residual heat may cause thermal runaway in the adjacent cells. The number of lithium-ion batteries that are recycled is very low since they are housed inside of many devices. The batteries commonly remain in our homes when the old device gets tucked away in a drawer or storage space. Thermal runaway can be the result of design flaws (inadequate venting, poor chemistry, inadequate safety features), user damage (dropping, crushing, puncturing), improper packaging or storage, or improper charging (wrong charger, cheap chargers, overcharging). To prevent thermal runaway, proper care and storage are key. While the battery is still in use, keep them out of the heat and freezing temperatures, use the charger that came with the lithium-ion powered device, keep them dry, and avoid overcharging them. When your batteries are at the end of their life, make sure to store them at room temperature. Tape over the terminals so that they do not make contact with each other. The future of the environment is our responsibility and in this case, it’s the law. Batteries of all types must be recycled. Please be sure to locate an authorized battery recycler in your area to properly recycle your used batteries.